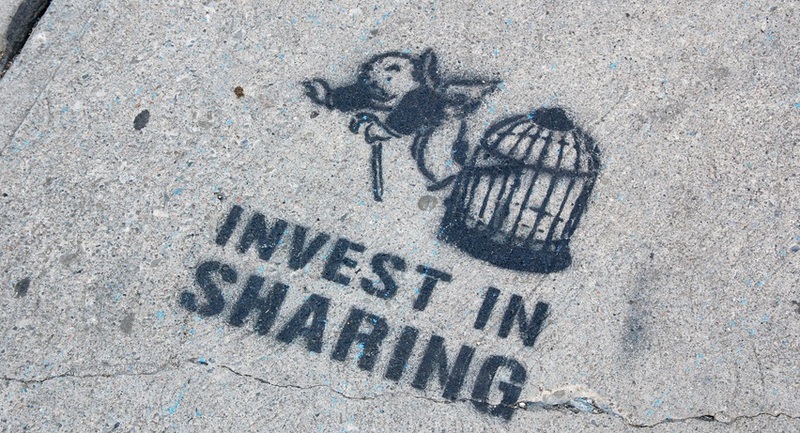 Originally I used this to generate sharing links for an email campaign. 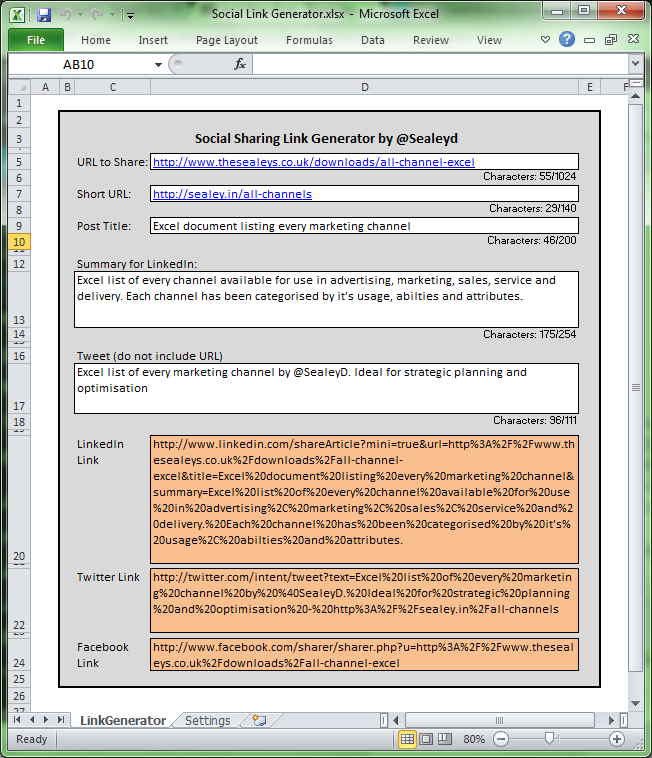 It’s an Excel sheet that with a few inputs allows you to generate sharing links for Facebook, Twitter and LinkedIn. Hope that you find it useful in your projects and comms.